If you have spent years working in the fast-paced, gritty cities of the Northeastern states, or the cool and rain-drenched Northwest, you may want to retire to one of the warm, pastel-colored over 55 communities in Florida. Florida is a state that is particularly known for its retirement communities and its high concentration of seniors. The stateâ€™s warm (sometimes hot!) weather and gorgeous white beaches along both the Gulf of Mexico and the Atlantic Ocean have long made it a Mecca for those wanting a relaxing retirement in the sun. For newly retired Boomers, the stateâ€™s high concentration of retirees allows for plenty of opportunities for interactions with other seniors who have similar tastes and abilities. Because there are so many retirees residing in the many over 55 communities in Florida, you are likely to be able to find a club or organization that caters to your own particular interests. If you would rather go out for entertainment, you have a wide variety of options as well. Because Florida is such a big tourist state, there are plenty of ways to spend your free time, such as fine and casual dining, museums, theme parks, and shopping. If you want to hit the links in your retirement, Florida is one of the best places to live. There are more golf courses per capita in Florida than anywhere in the world. And of course, the PGA of America is based in Palm Beach Gardens, and the LPGA headquarters are in Daytona Beach. Popular retirement destinations include Miami Beach, Fort Lauderdale, the Florida Keys, Tampa Bay, and Jacksonville, among many other communities. Many over 55 communities in Florida are located close to white sand beaches, providing opportunities for water activities such as sailing and gulf fishing. If you're not enamored of the water, and are looking for slightly less expensive real estate, consider Dade City in Central Florida, which boasts groves of oaks, citrus orchards, grassy hills, and a quaint collection of antique shops. It has more of a quiet, small-town atmosphere than many of the coastal retirement destinations. 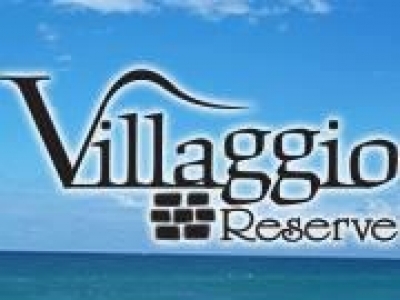 Another Florida retirement town with a real community feel to it is Vero Beach, known as the Volunteer Capital of the U.S. A high proportion of Vero Beach citizens donate regularly to charities and volunteer at the long list of charitable organizations based there. The town is recognized as one of the top retirement cities in the state, for its peaceful and friendly atmosphere. A wide range of well-maintained retirement communities are located throughout the state, offering on-site golf courses, restaurants, fitness centers, and a full calendar of planned social activities for residents. 55+ Communities in Florida offer the chance for active adults to enjoy their golden years in comfort and convenience, relaxing, socializing, and pursuing recreational activities. Residents enjoy community security, property maintenance, and many on-site recreational facilities and amenities. You can find many quality housing options, including small single-family homes, duplexes, and manufactured homes in parklike small-town environments and suburbs, or apartments and condominiums one of Florida's many vibrant metropolitan areas. 55 Community Guide can help you find just the right FL retirement community for your budget and lifestyle. Our collected resources provide important information about real estate prices; amenities that make each 55+ community special; and the cultural, economic, medical, and transportation options available throughout the state, so you can research all of your Florida retirement options. Browse through our database by scrolling down the page and clicking on those communities that most appeal to you. If you have a particular region of the Sunshine State in mind already, enter the city or region name in the search box at the top of the page for more specific search results. 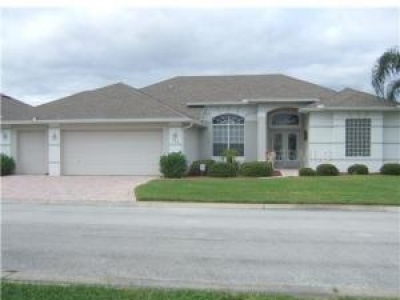 Beautiful golf course home on the 17th green of Ridgewood Lakes Golf Club. Gated community with clubhouse, pool and activities in a 55 plus active adult community. 4 bedrooms and 3 bath loaded with upgrades and cart garage. A must see. 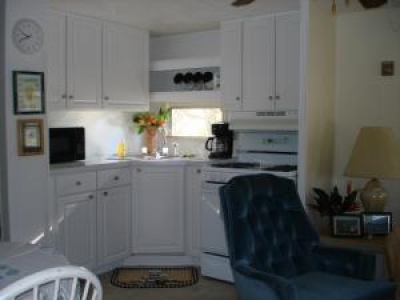 Cute, upgraded single wide home, very comfortable, convenient to shopping and restaurants. Co-op share included in price. A must see! Florida Getaway! Escape to an affordable winter retreat or a year-round home in sunny Florida. Your Ocala Florida 55+ community specialist! Call or email me for information. Retire to Cypress Lakes, a 55 plus active community complete with two golf courses in Central Florida. 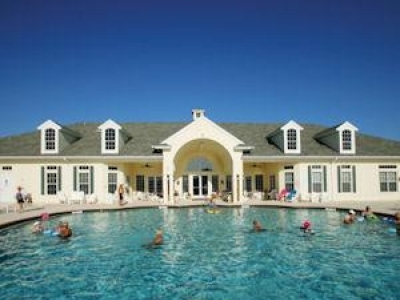 Our affordable retirement community includes resort living centered around our Golf and Clubhouse lifestyle. 2 bedroom apartments $701 per month, come see one today! At Savanna Club a grand entrance leads you to a boulevard of towering palms, lush landscaping, rolling fairways, nature preserves, shimmering lakes, and outstanding amenities that set the stage for your new life of leisure and fun.